Dog Training Classes: Which Type is Right for Your Dog? This class kind of goes together towards helping a new puppy learn to acclimate toward their new home. This dog training class teaches the basics and allows the puppy to develop good habits in the home. 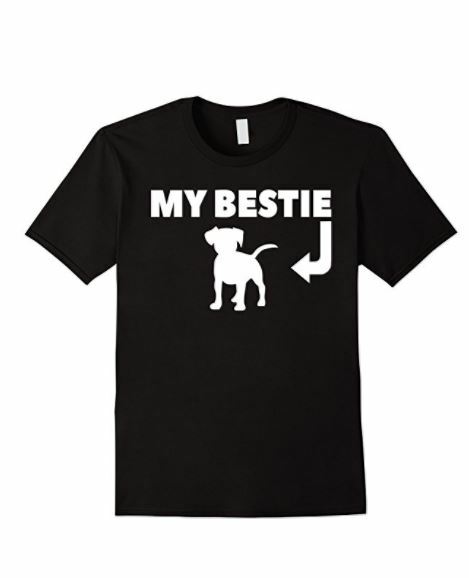 They teach the puppy how to not go potty in the home and in some cases to use a crate (affiliate link). This basic course is very helpful for new dog owners. This dog training class is all about stopping behaviors. For example, if your dog needs to learn not to bite or nibble on your hands, this class could be of great assistance. Behavior training is a wonderful course for your new puppy to learn good habits. We all love to see our dogs do neat things like fetch, getting the paper and sitting on command. 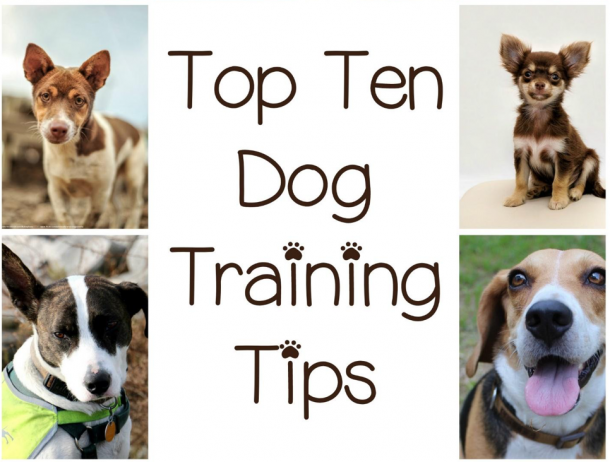 These tricks are quite easy to do on your own or you can pay to have a dog training school spend some time with your pup. Either way, your dog is quite capable of learning these dog tricks and enhancing your lives together. Another very important dog training course is for the disabled folks that need a service dog. This course teaches the dog to be the eyes and ears of the person that needs help. These service dogs serve as faithful companions to their owners and help them to do basic things that others sometimes take for granted. Other service dog training classes might be for k9 dog training. These awesome police dogs are capable assistants and go through rigorous dog training courses to learn the things they are capable of. K9 dogs are only one example of service dogs along with firehouse dogs and several others. Many people get a dog to help feel safer. They want their dog to learn to guard their property and help keep the family safer. If this is the case, these dog training courses can teach your dog the basics. Guard dogs are best trained by the professionals. 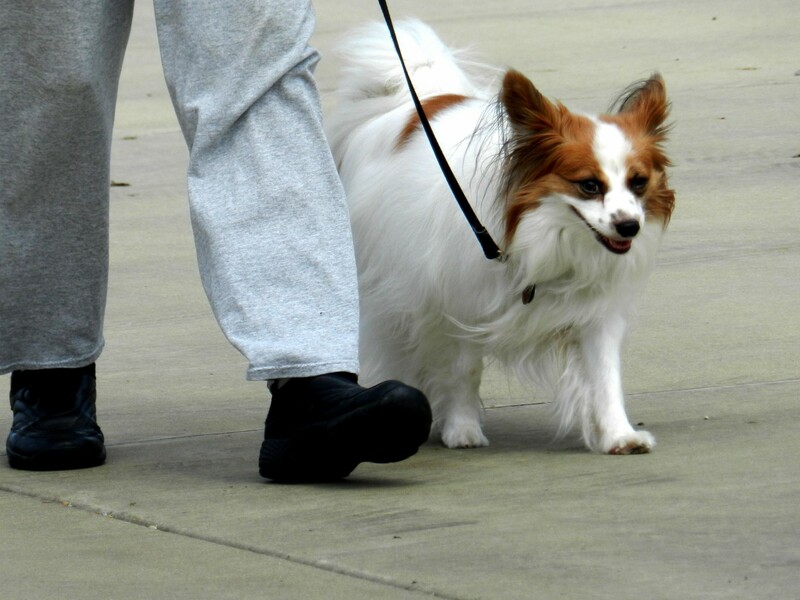 All of these dog training classes are good ways to help your dog get used to new things. Dogs are wanting to please us but sometimes need help learning boundaries. If you are having trouble training your dog or you simply want to pay to have them learn something new, dog training classes are a great way to go.